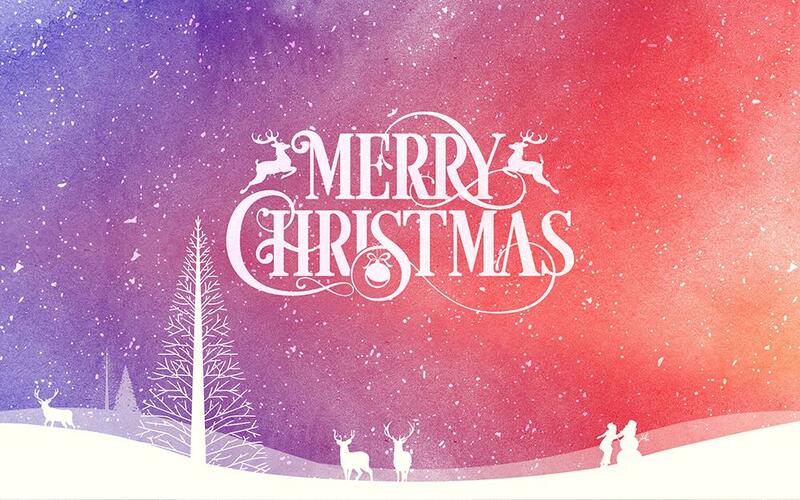 News New things are upcoming! New information about upcoming server! 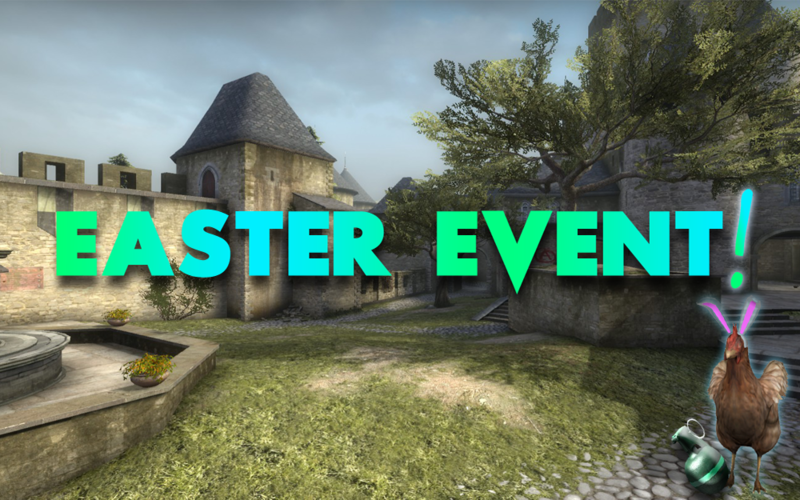 Infos about the Easter Event, how to participate and what there is to Win! 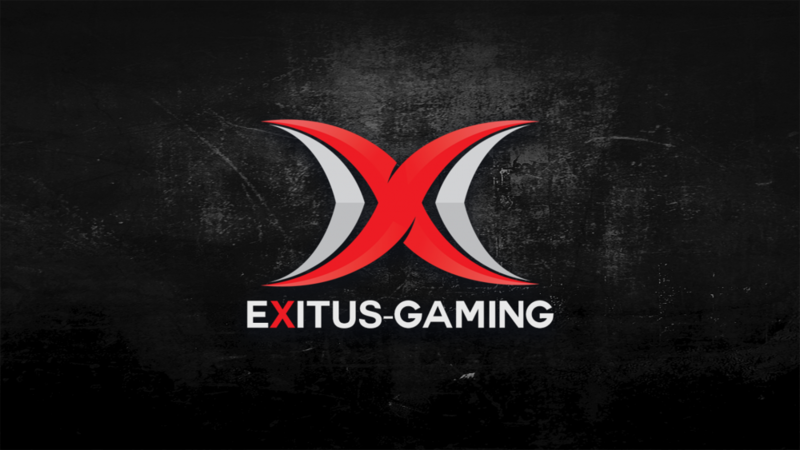 Good day eXitus-Community, As many of you have already noticed is a new event incoming at the 18 of December! 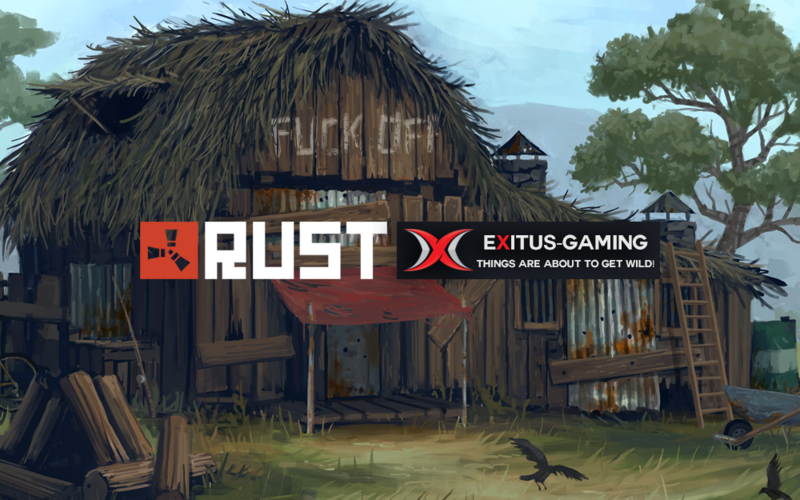 Server Rust Server live today! Starter kits+3 airdrops! 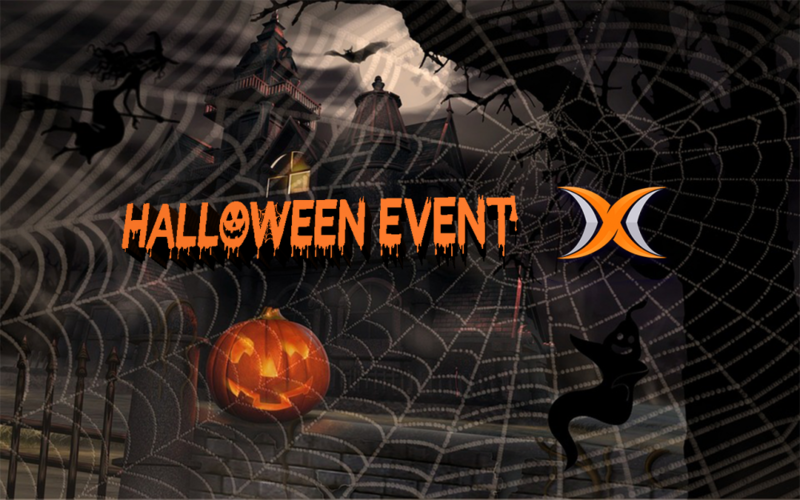 Here are a couple Infos about the Halloween Event.